"Beginning this month, customers will have unrestricted access to the best and largest content library among the U.S. carriers from their own device or seatback entertainment systems", American said Tuesday. 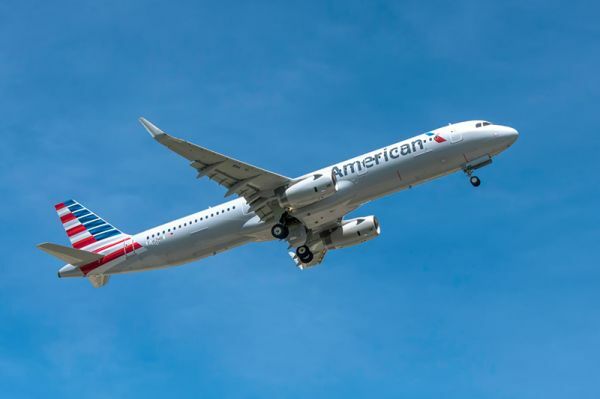 Passengers traveling on American flights will be able to enjoy premium shows like HBO's "Game of Thrones" and "Silicon Valley" as well as new movie releases such as "Captain America: Civil War," "The Boss" and "The Lobster." Available inflight entertainment will vary by aircraft type, according to the airline. Nearly 300 of American's aircraft have seatback entertainment, with more being added every month. All American domestic mainline aircraft and two-class regional jets offer in-flight Wi-Fi. Passengers can download the American Airlines mobile app to access this free, premium entertainment.